Do you love creating and making fun new dishes in your kitchen? 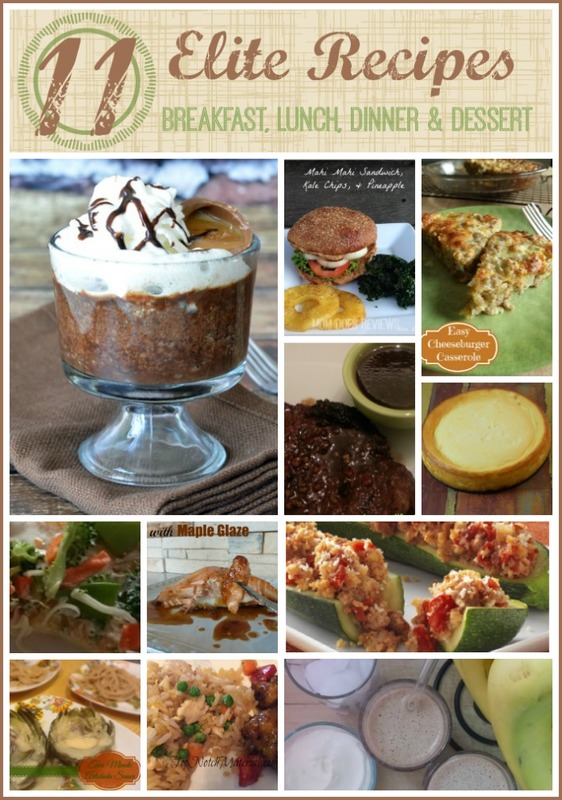 Below are 11 Elite Recipes that an amazing group of bloggers have created to share exclusively with you. From breakfast to dinner, and even the appetizer, these recipes hold something for everyone. Everything looks delicious. I’m looking forward to trying the Cadbury Caramel Egg Mug Brownie Recipe first. Then I’ll try the Lee Kum Kee Orange Chicken and Fried Rice and the Two Minute Artichoke Sauce. Thank you for sharing these links.